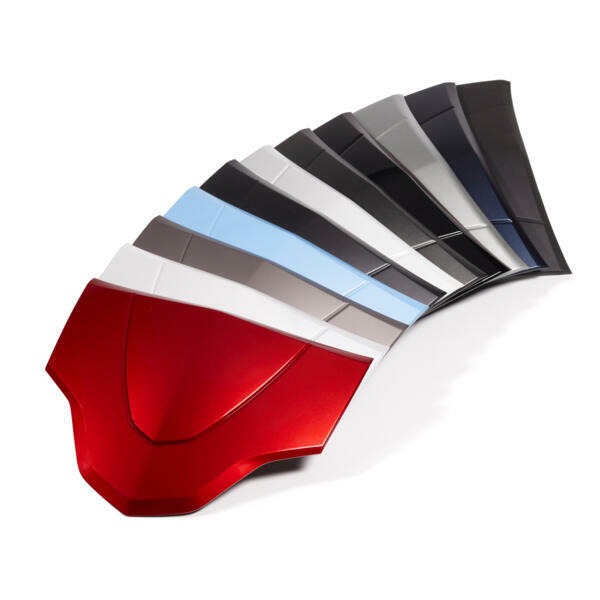 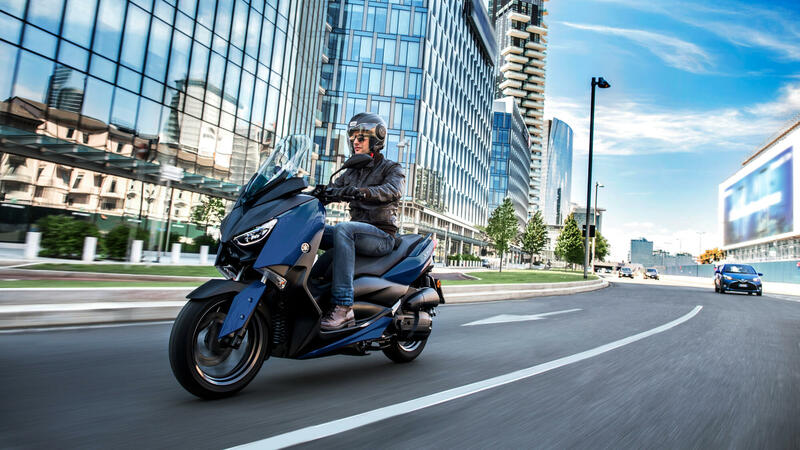 Exclusive dual LED headlights and dynamic design underline the XMAX 125's premium quality - and with traction control and ABS as standard, you're in control. 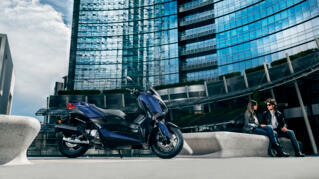 Choose the X-MAX 125. Start with the best. 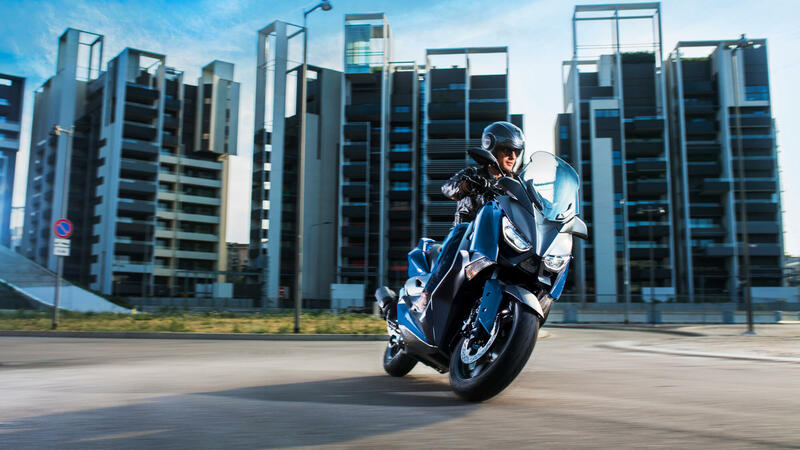 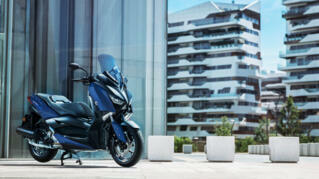 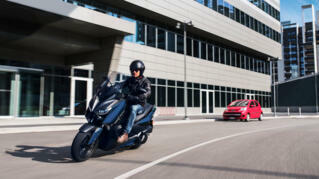 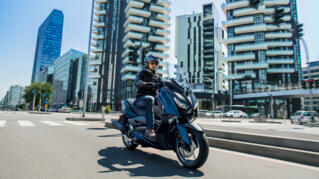 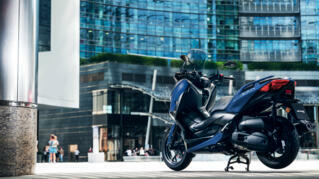 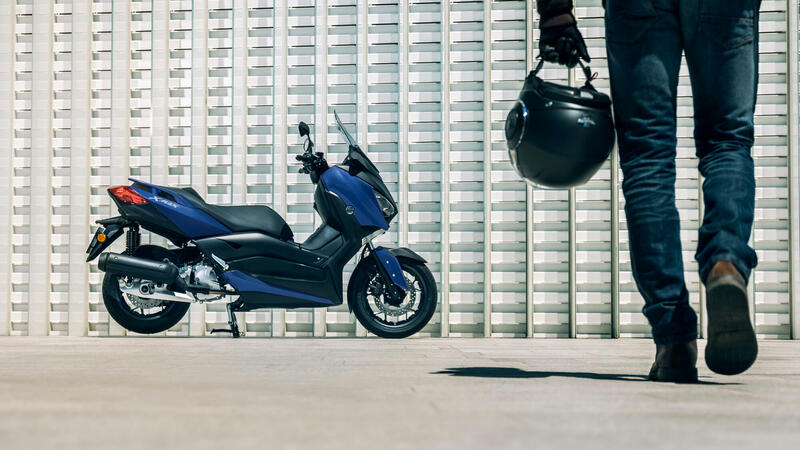 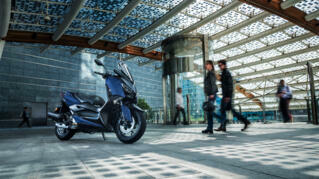 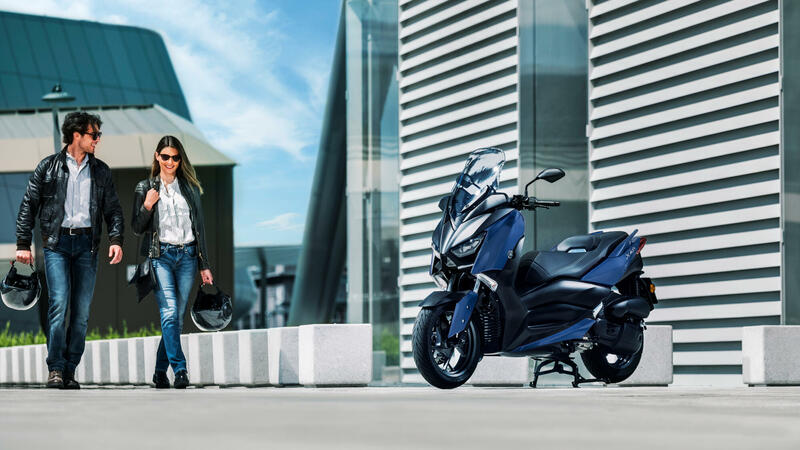 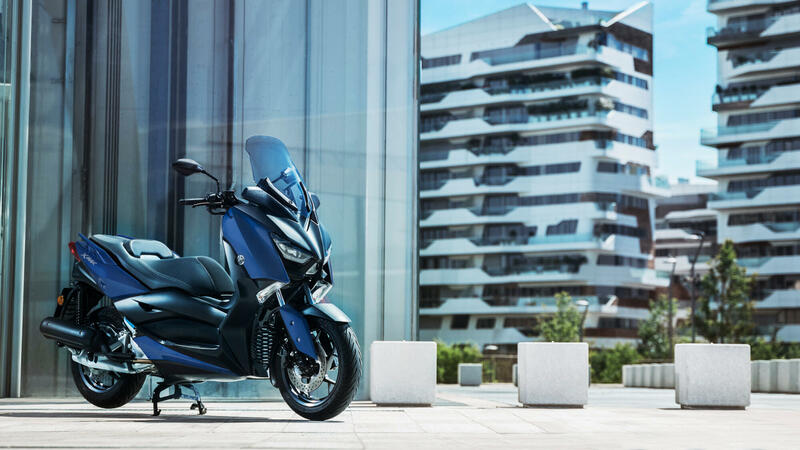 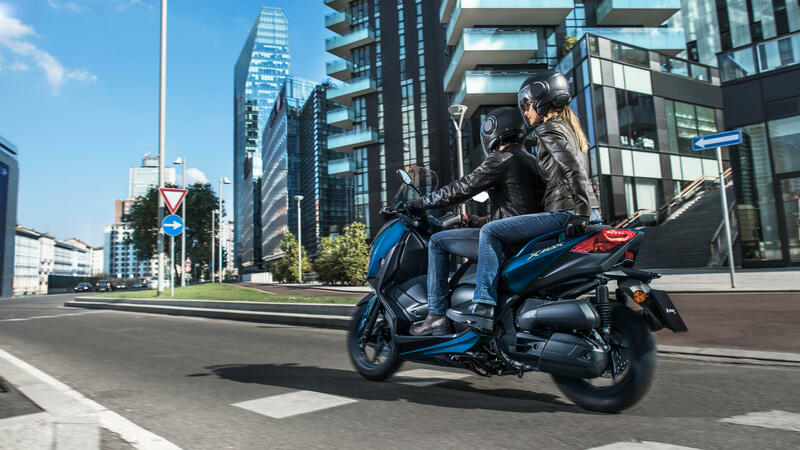 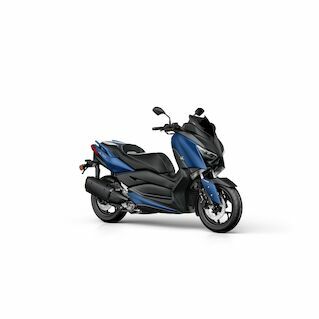 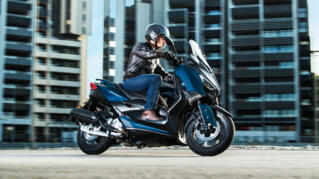 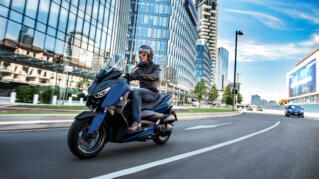 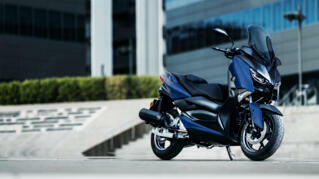 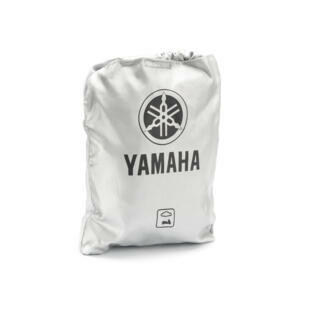 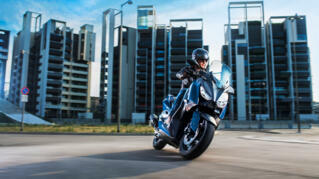 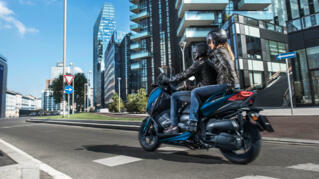 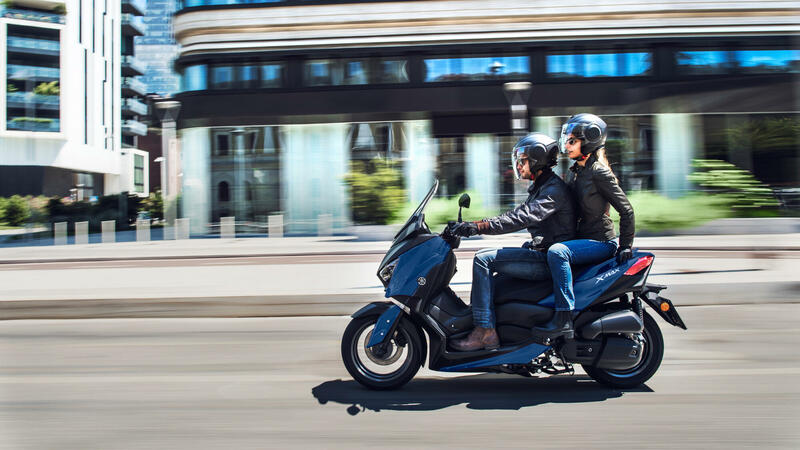 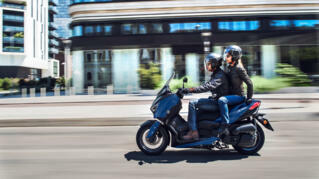 The XMAX 125 is our ultimate every day urban commuter. 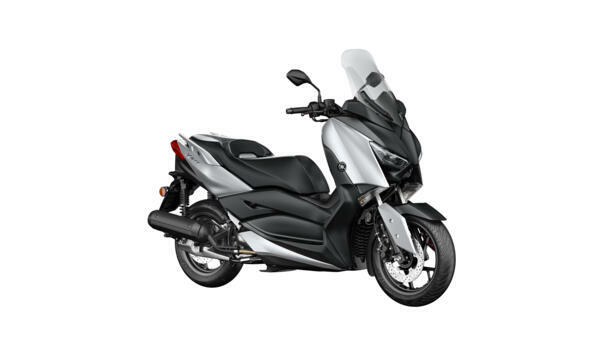 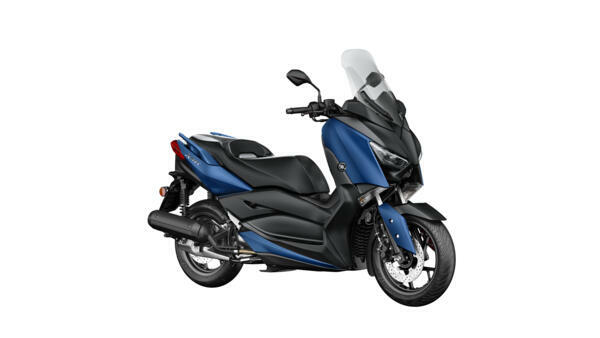 Its powerful and economical 125cc 4-stroke engine delivers strong performance with low running costs - and the motorcycle type front forks ensure outstanding comfort.